REMUSxAUTOSPORT: The Performance and Tuning Car Show was fantastic and a cool weekend for the brand REMUS. 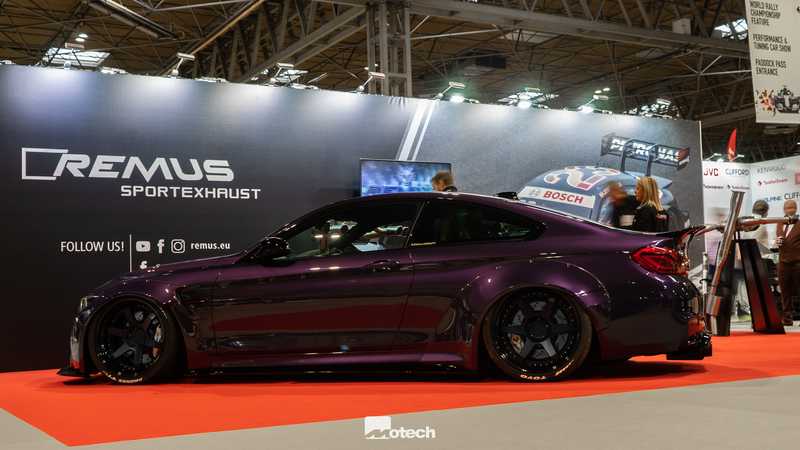 The Performance Company (TPC) and REMUS UK were presenting their latest products and sport exhaust systems of REMUS on the famous car show in the UK. 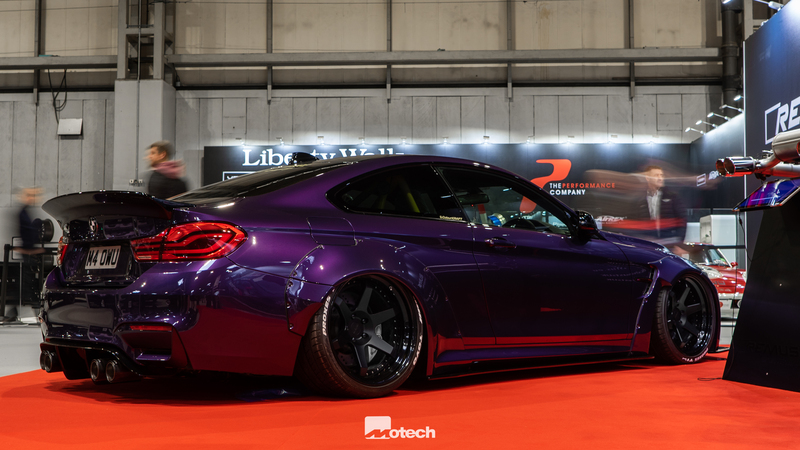 Definitely the eye-catcher: the BMW M4 F82 | REMUS sport exhaust system! Of course you can also order your own REMUS sport exhaust system for your BMW M4 @ our online shop! You can choose between the Axle-back-system (with EC approval) and the RACING Cat-back-system (without EC approval). ©Copyright 2018 by REMUS. All Rights Reserved.